5 Super Tasty Wedding favours Your Guests Will Adore. If you’ve never planned a wedding before and are finding yourself overwhelmed with the of thousands of ‘little’ jobs that keeping stacking up, hopefully this list will help you tick one off. Favours are the quintessential way to thank your guests for their attendance and often get forgotten about till the very last minute. It can be hard to come up with something that the vast majority of your guests will like so, what could you possibly offer as a wedding favour that will be a real crowd pleaser? Well….Food of course! French macarons are delicate meringue-based bites of deliciousness, which have become increasingly more popular over the past few years. Their shells are made with almonds and the inner filling can be most any flavour; typically ganache, buttercream or luscious jams. This makes them a great all round crowd pleaser, as your colic guests ( who tend to miss out on the cake ) can enjoy them too! 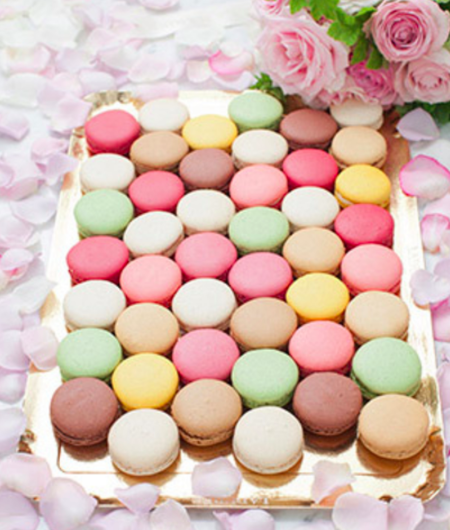 Macarons come in individual servings and look super chic, they can be given out in little bags or boxes. It’s almost guaranteed that if someone forgets their macarons on the table at the end of the night, someone else is going to grab them and take them home with theirs. Ladurée , Oceane’s French Cake, The Cake Cuppery andCherub Couture Cakes are just some of our amazing suppliers who make these heavenly bites. 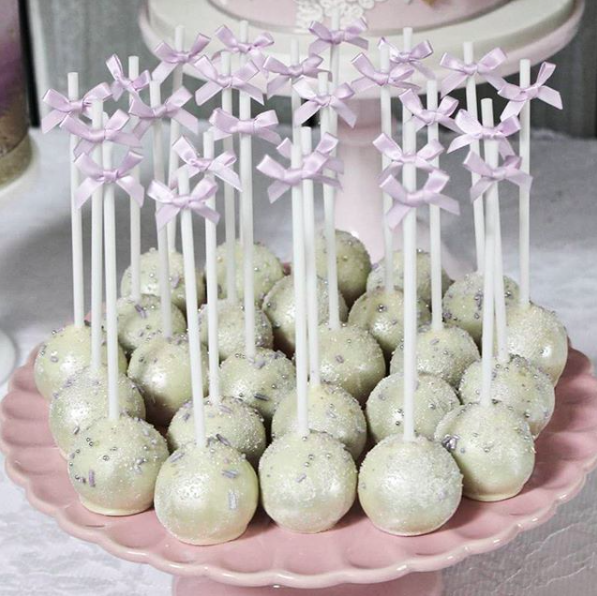 Cake pops are super versatile .They can be done up to be a little classier or more rustic for more casual weddings. We’ve seen them done up in bridal attire, as wedding bells, and in other fanciful designs. Naturally, they can come in any flavour or colours you wish. Consider using them to denote seating arrangements, as an easy solution to place cards and favours. Check out The Cake Cuppery , Primrose Lane Bakery and2210 Patisserie if your looking for some show stopper cake pops. We’re seeing a lot of doughnuts these days. 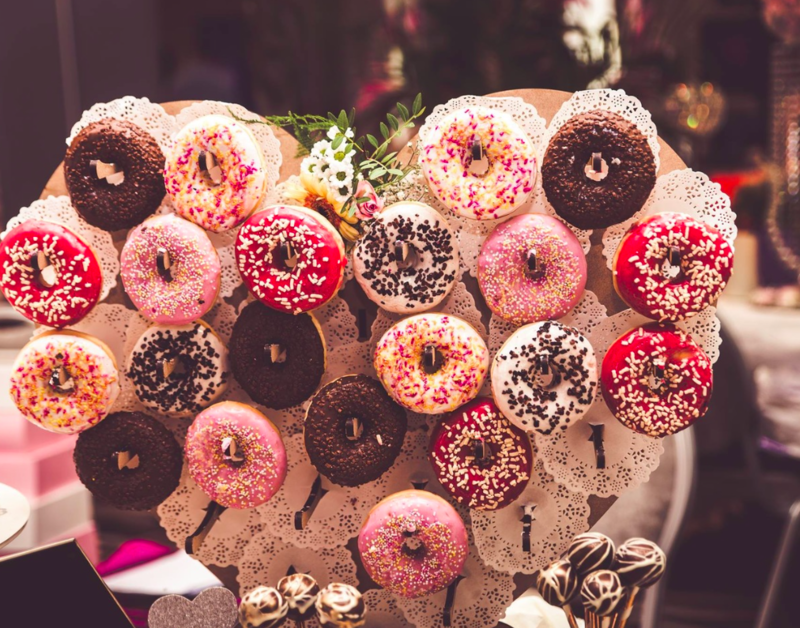 They’re even adorning wedding cakes (and sometimes replacing them), dressing up buffet tables or used as favours,these are a sure crowd pleaser . 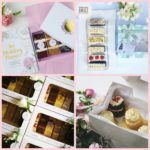 There are lots of ways they can be distributed as well; from cute boxed options that work like pace cards, skewered varieties that somewhat resemble cake pops or an entire wall full ….. you can’t go wrong. 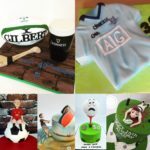 Check out Cakes by Deborah, Cake Superior, Maria’s Cakes Delight andO’Carrolls Cakes if you’re looking for some Doughnut goodness. 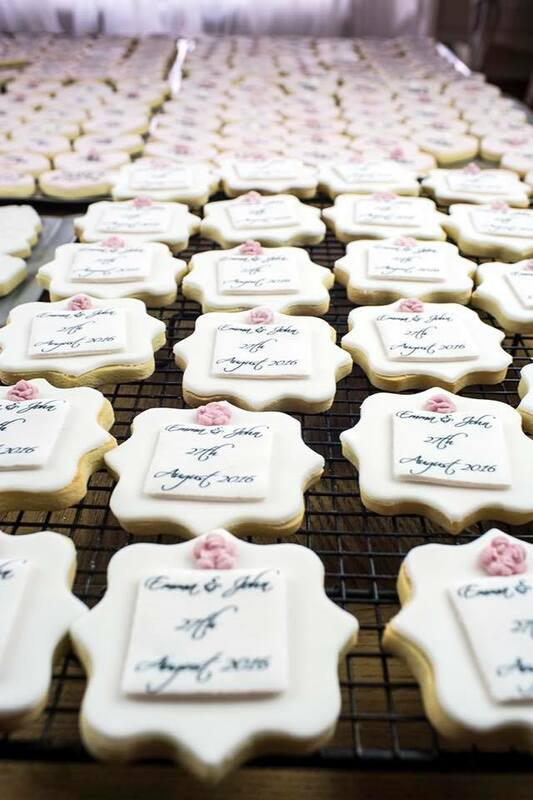 One of the biggest trends emerging at the moment when comes to wedding favours is customising them with your date or having them monogrammed. Doing so makes whatever object you give much more personal than it would have otherwise been and Cookies are fantastic in this respect. 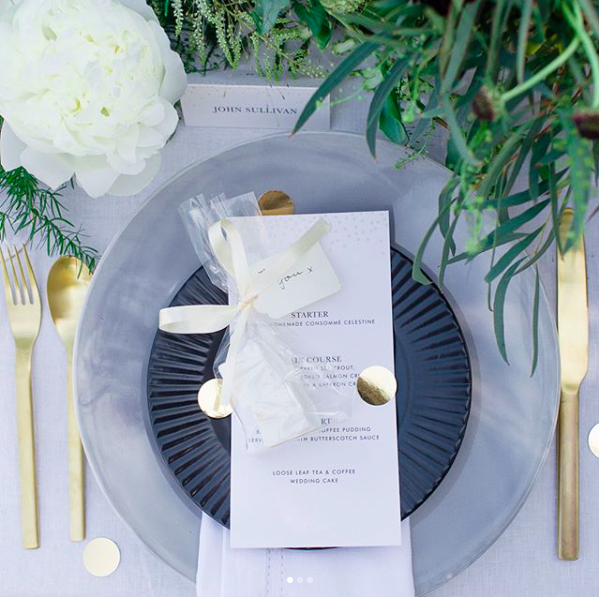 You can monogram them, theme them, use them as your place setting.You have lots of different options to denote the significance of the day, and your guests will love them. 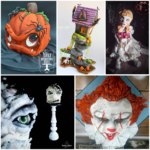 Check out MMCookies,Pearl Bakes,Something Sweet Malahideand Splendor Cakes and more by Ellen Redmond,Just some of our super talented bakers who make the most divine Cookies in Ireleand. It’s now easier than ever to find just the right baker for your event. If you like any of the wedding favours here, be sure to click the link, and it’ll take you directly to their profile page , where you can browse all their other designs and place an order with just a few clicks. If you’re a Baker and you aren’t signed up to be featured on our site yet, it’s super easy. Just head over to our sign-up page and you can set up your profile page and gain access to a whole bunch of tools and resources designed to help you grow your business!